​Powerful 400w of sound from this 2-way powered speaker box. 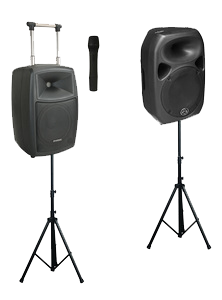 240v operated and ideal for addressing crowds up to 200 people for sports function, presentation events and more. 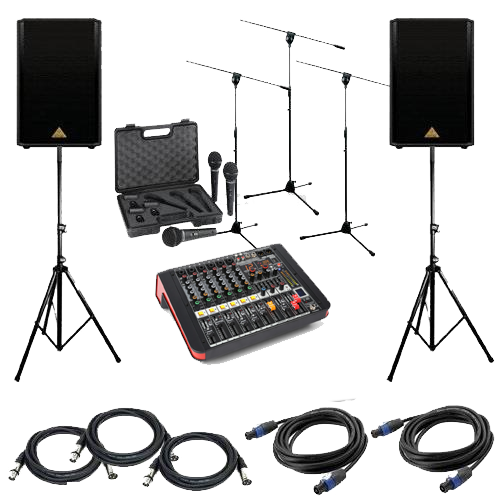 Supplied with Microphone, stand and lead. in a self powered device. 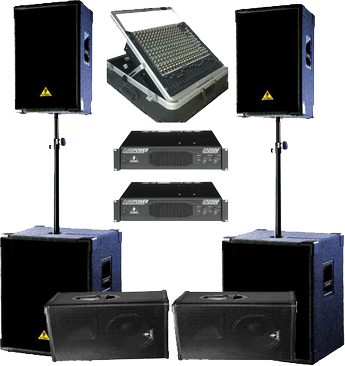 300w of power from this compact portable PA system. Inbuilt rechargeable battery plus 240v operation. 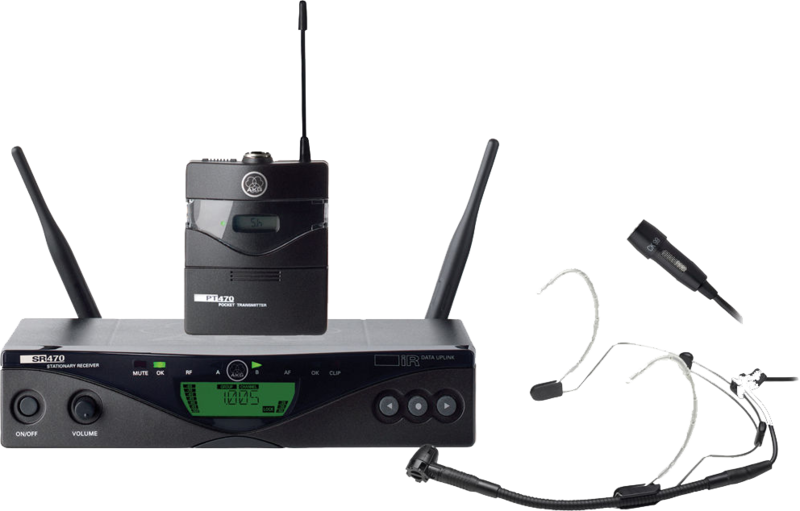 includes radio mic, inbuilt CD Player and MP3 player. loudspeakers, mic kit and all the necessary stands and lead. 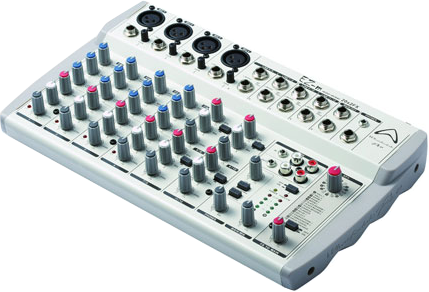 Built in USB player and even stream your Bluetooth device directly to the mixer. 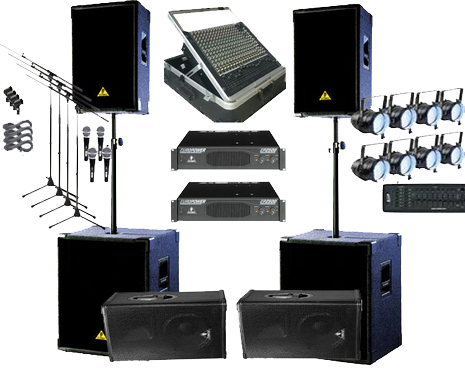 Ideal for Duo performances and school performances needing a compact, quality PA system for up to 200 people. 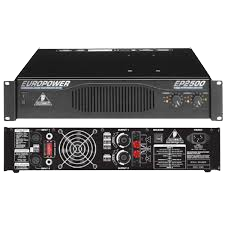 Built in crossover making setup a breeze and reliable 2500w power amplifier designed to run all night long. The ideal combo for your band performance or DJ with some THUMP. The Vocal C5 condenser microphone capsule is perfect for clear and detailed voice reproduction for both speech and vocalists. Up to 14 hours operating time from the AA lithium battery supplied with this system. 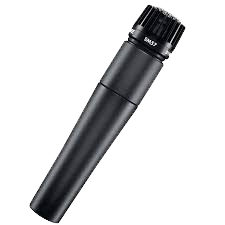 The AKG CK99 L is a condenser lavalier microphone with cardioid polar pattern. It provides a natural sound, with a slight rise above 10kHz for added clarity, perfect for applications in houses of worship, lectures and theaters. 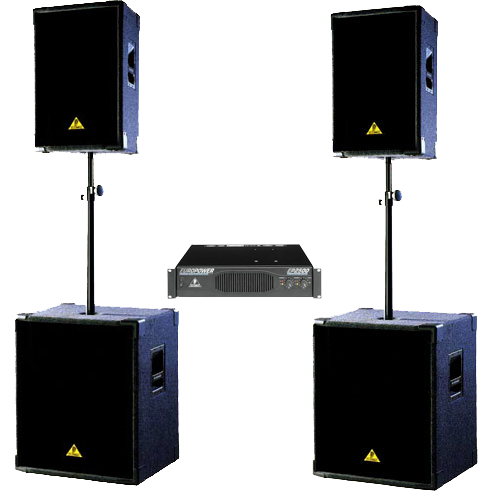 This system includes a condenser head-worn microphone featuring a cardioid polar pattern and high intelligibility, even at high ambient noise levels. 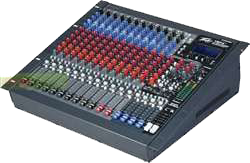 Its moisture shield ensures a high degree of humidity protection for the microphone. Ideal system for those on the move and for conference presentations. 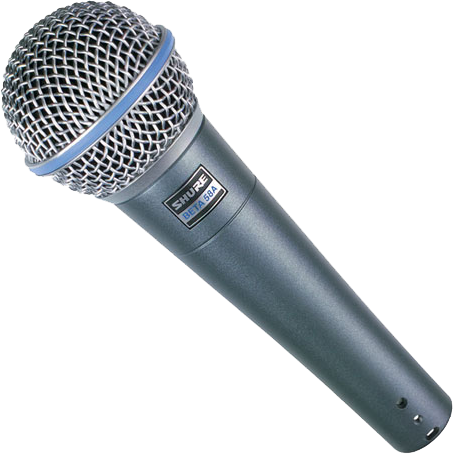 Popular dynamic mic choice for live instruments. 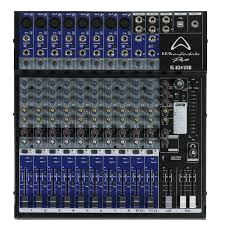 Ideal for high SPL sounds from Kick drums. 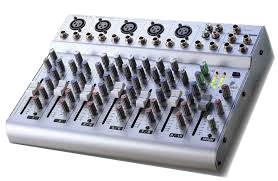 balanced and feature 3 pin XLR female sockets. 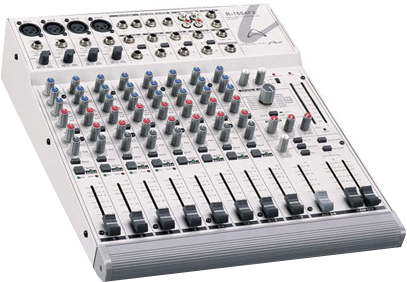 The line inputs feature dual female RCA sockets.